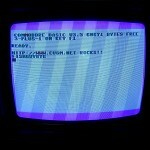 FishGuy876's Blog | Latest Addition To My Commodore Family! 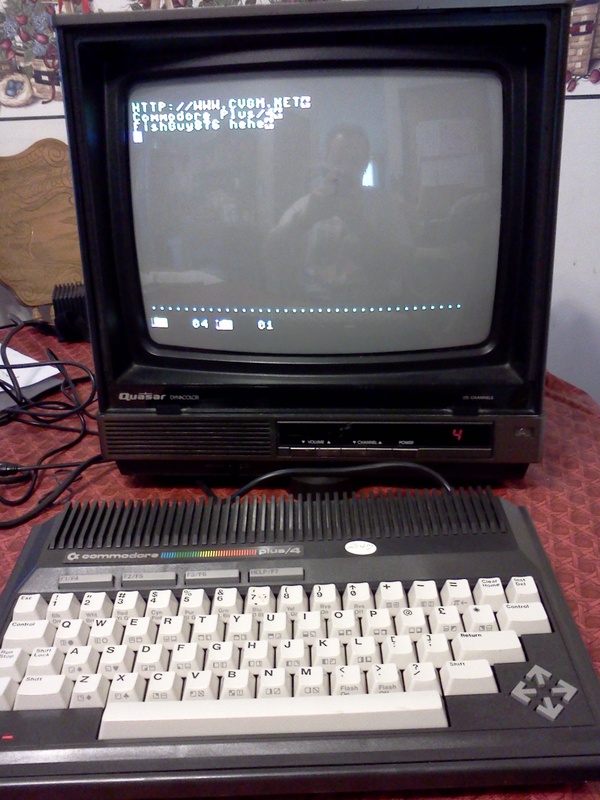 Latest Addition To My Commodore Family! My new Commodore plus/4, in excellent condition and fully working. Even has the original warranty, leaflets and factory stickers on it! 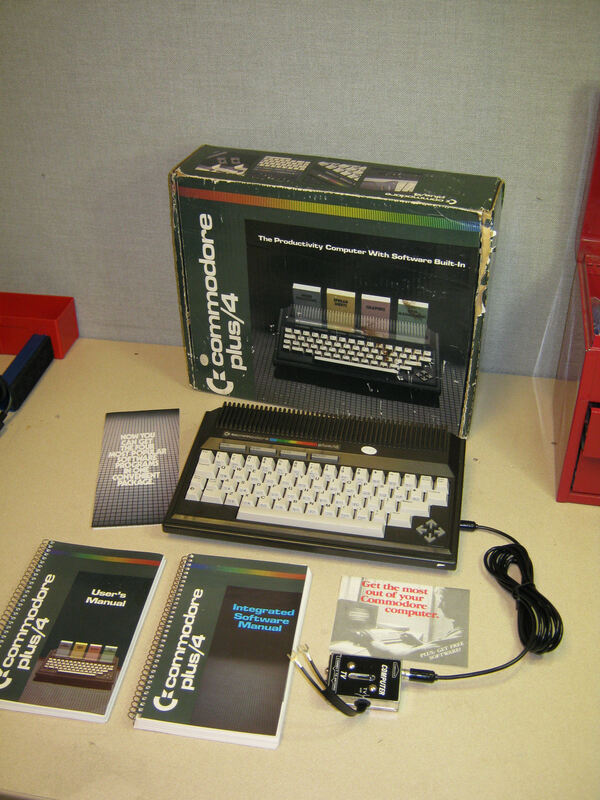 The plus/4 was released after the C64. and didn’t live up to its older brother for many different reasons. 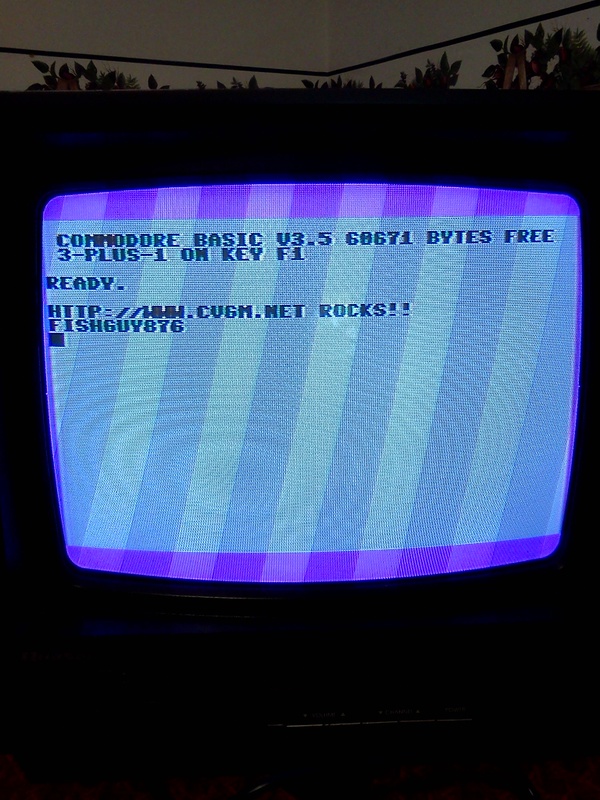 While it had more memory access and some tools built into the ROM, it lacked many of the things that the C64 used for games (sprite abilities and that sweet SID sound) and so it never really took off in those areas. 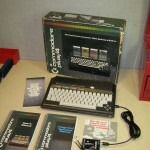 It did feature the first issue of what would eventually come to be the Amiga keyboard, with a much more comfortable typing experience than the C64 keys. 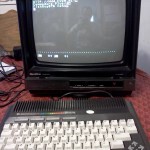 This entry was posted by FishGuy876 on March 14, 2011 at 10:27 am, and is filed under Commodore 64/128/Plus 4, Computers. Follow any responses to this post through RSS 2.0. You can leave a response or trackback from your own site. Mine just arrived today. Got it from eBay for under $40 including shipping, also in excellent condition and in the original box. This was the first computer I ever wrote a program for – in my high school back in Poland around 1988.